Sammy Austin, a resident of Headland died Sunday afternoon with his family at his bedside on August 19, 2018 from an extended illness at the age of 71. 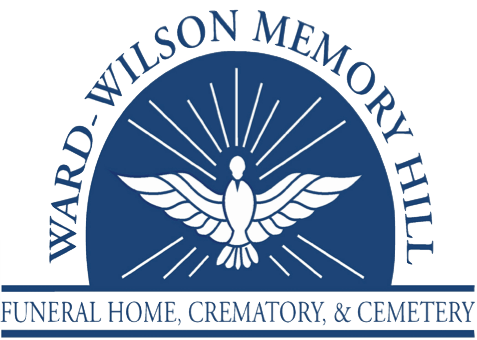 Funeral Service: 11 AM, Wednesday, August 22, 2018 at Ward Wilson Funeral Home with visitation one hour prior to service, burial to follow at Memphis Baptist Church Cemetery. Dr. Cecil Sanders will be officiating the service. Sammy was born on September 18 ,1946 to John Austin and Helen Austin (Shupert) and reared in Napier Field, AL. 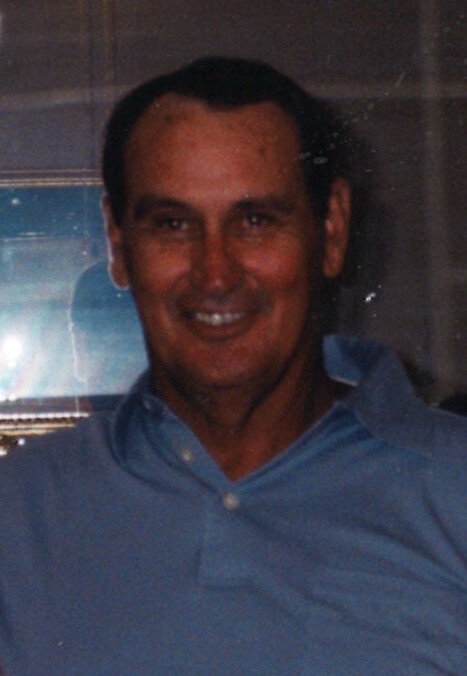 He attended Dale County High School and was a commercial electrician. He enjoyed cooking, fishing, hunting and was and Alabama fan. He was a devoted husband that loved his wife and daughter. Sammy enjoyed spending time with all his family and friends, especially his grandchildren and his brothers. Sammy truly will be missed by everyone who knew him. He was a member of IBEW (International Brotherhood of Electrical Workers). He was preceded in death by his parents, infant daughters: Kimberley and Cynthia Austin. Survivors include his dedicated wife of 53 years Sandra Austin (Harrell), daughter: Nicole Shelley (Jason), grandchildren: Austin Elliott Shelly and Alex Caleb Shelley: brothers: Johnny (Twyla) Austin, Rickey (Joyce) Austin, Gary (Pam) Austin, and Bobby (Cindy) Austin; sisters-in-law: Gloria Mims and Linda Kinney, and numerous nieces and nephews. Special thanks to Kindred Hospice and there nurses, Jamie, Karen, Shannon and Alyson and Dr. John Burgess. A special thanks also to Home Health Care and there nurses Mickey and Latrese. In Lieu of flowers, family request donations to be made to the following: !st Baptist Church of Headland Building Fund or Kindred Hospice.